Need a universal solution for your lifted pontoon gate? The Universal Pontoon Boat Gate Stop is that solution. 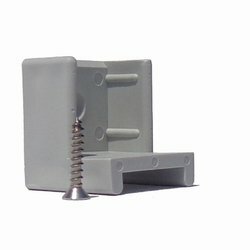 Our Universal Gate Stop is designed to fit your pontoon gate. 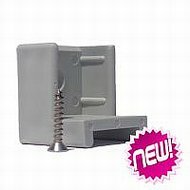 This Gate Stop works with lift hinges whether they open from the right of left, meaning if you decide to change the layout on your boat you don’t need to buy a new gate stop.